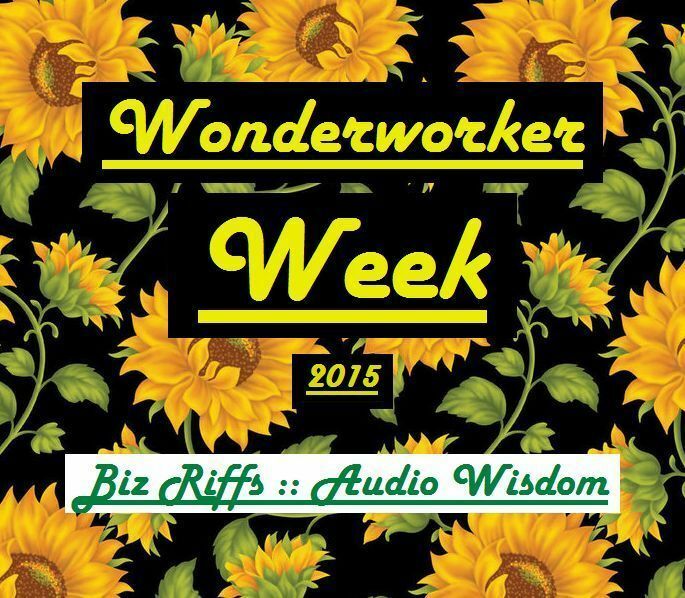 I am so delighted to share the second of the three Biz Riffs which will be released during Wonderworker Week. This one is super raw'n'real. Listen to me talk about the value of defining your version of success. This one highlights the dangers of pursuing an ideal which doesn't align with your personal needs and principles. You are not required to be polished, perfect, Instagram-ready.. You are not obligated to chase someone else's dream. Don't feel pushed. Don't feel pressured. CLICK TO LISTEN.